Hot Rod Express is the one stop shop that can make all of your street rod, muscle car, and custom truck dreams a reality. Our knowledgeable speed shop can provide you with quality performance parts, and our experienced crew specializes in complete frame off restorations and custom builds. 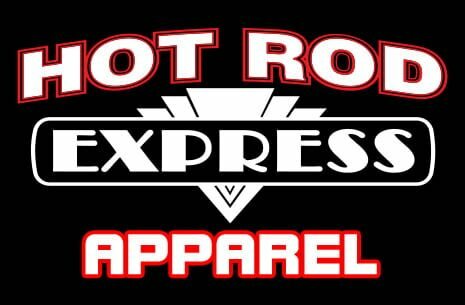 Hot Rod Express is ready to do it all for you. In business since 1995 we have worked with all varieties of custom and collectable car enthusiasts to build impressive automobiles that they can enjoy for years. We also strive to build lasting relationships with our customers here at HRE; putting quality of product, service, and satisfaction of the customer first. We don’t want to just build you a car, we want to hear your story and preserve a piece of history for you.